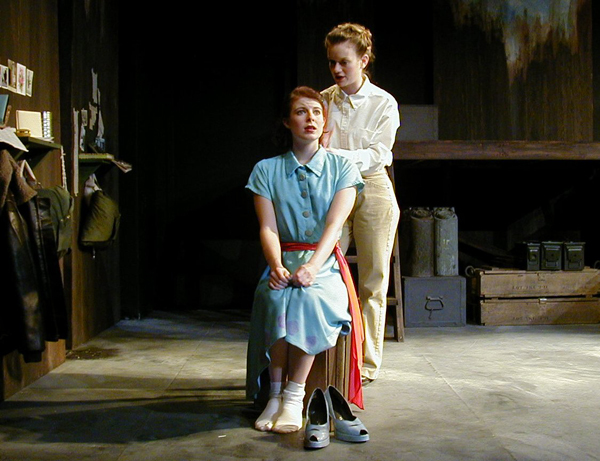 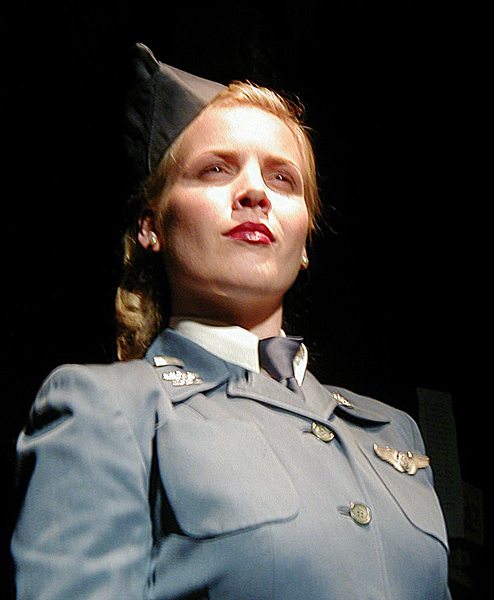 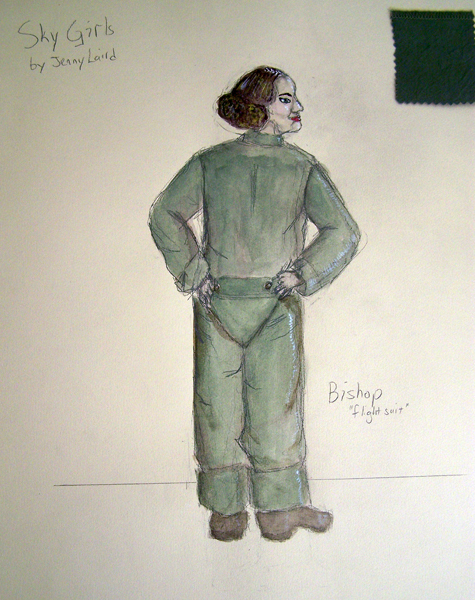 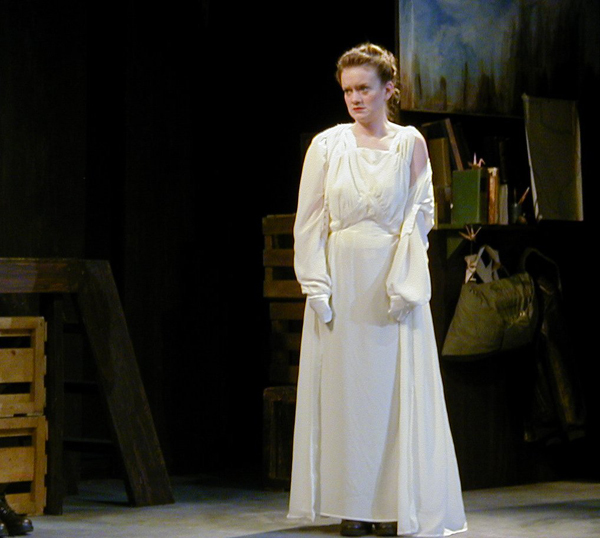 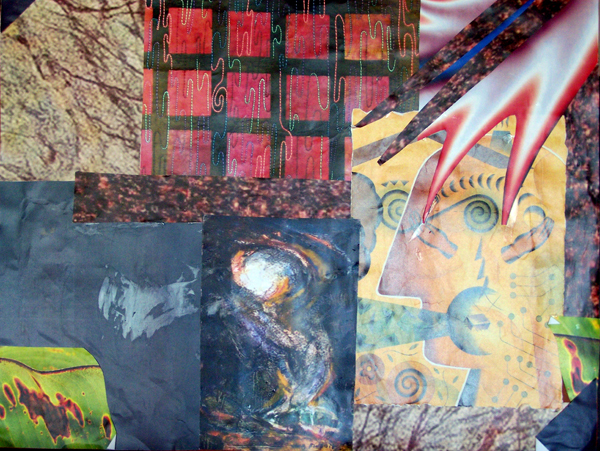 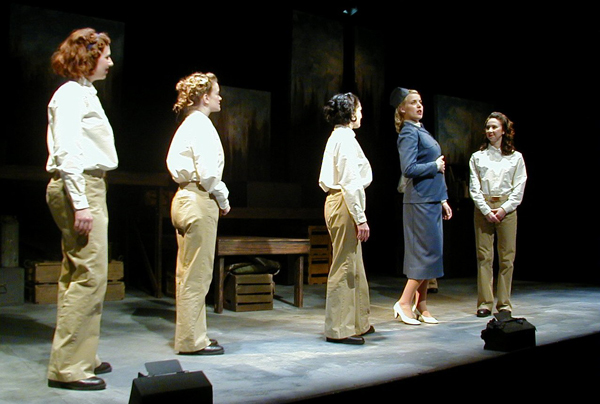 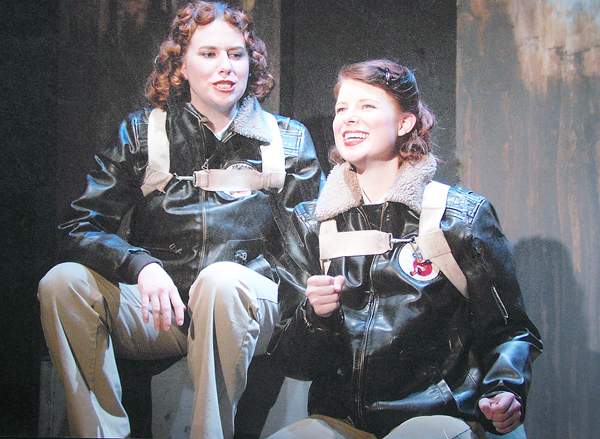 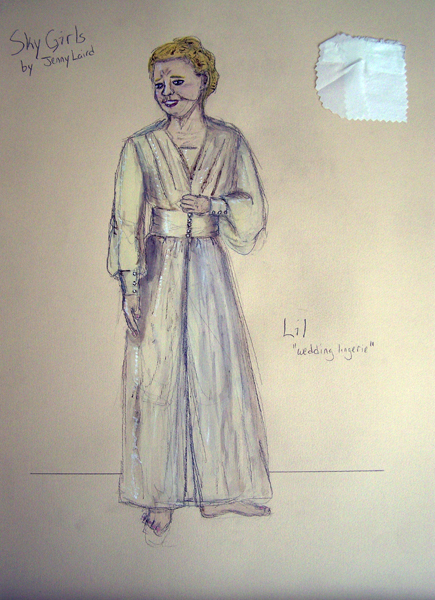 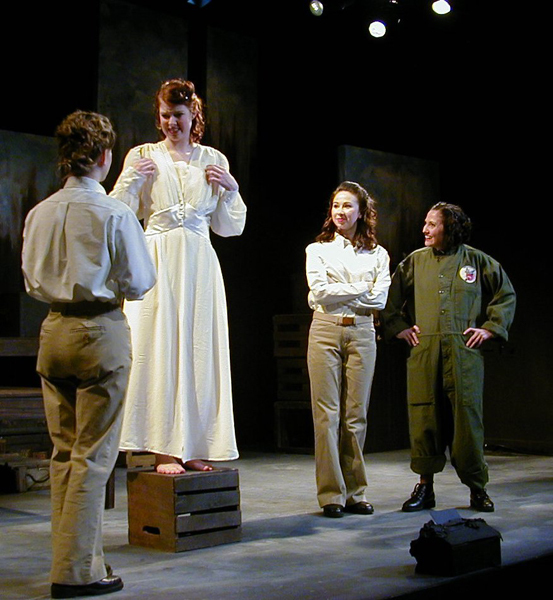 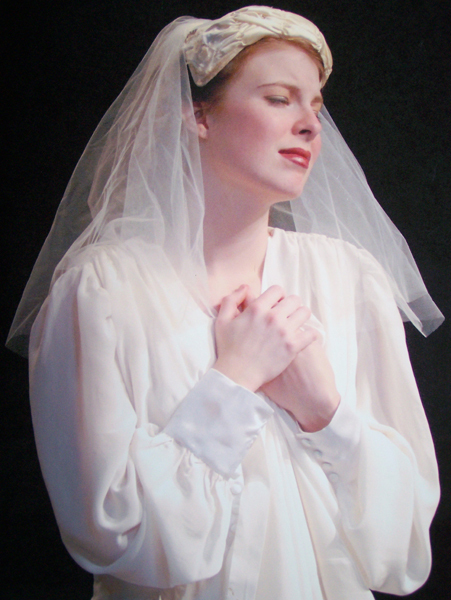 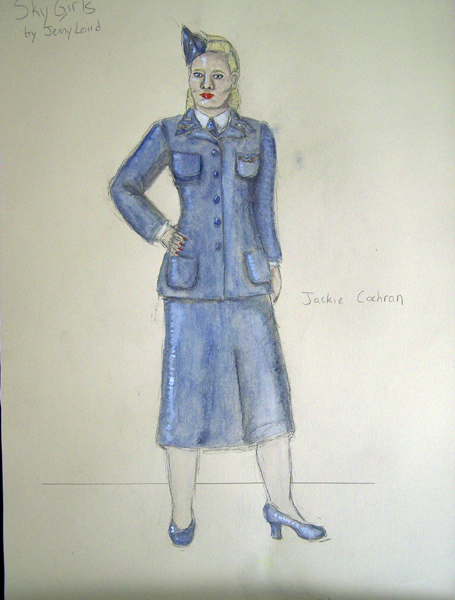 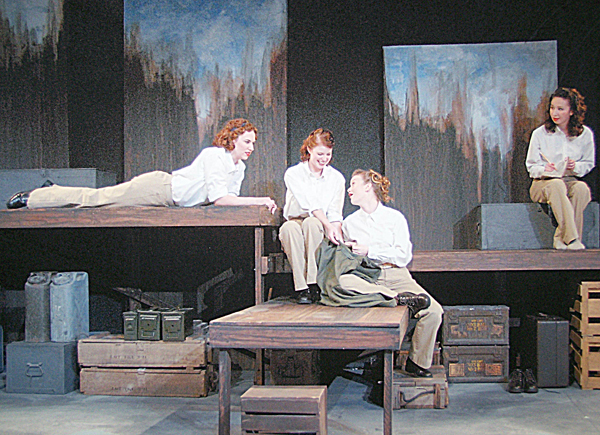 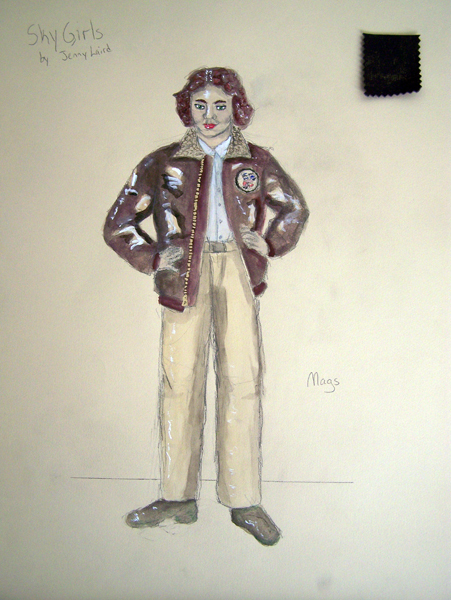 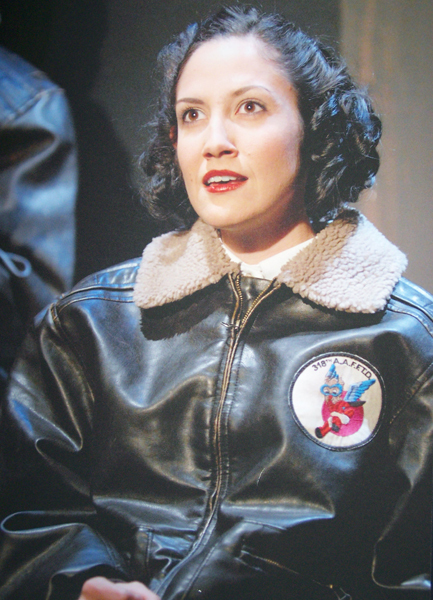 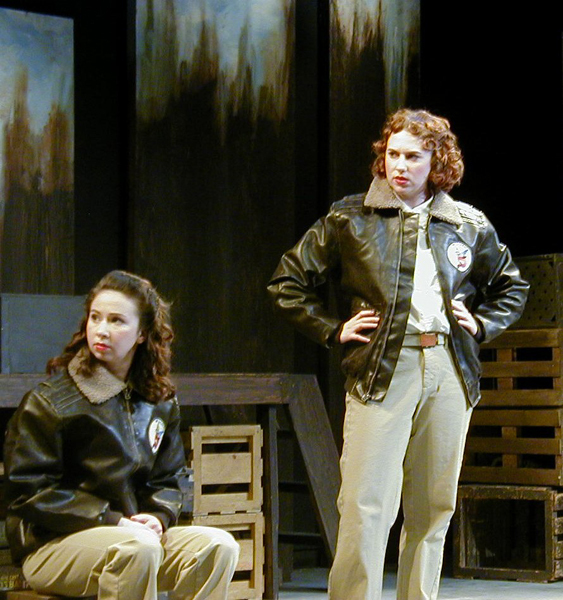 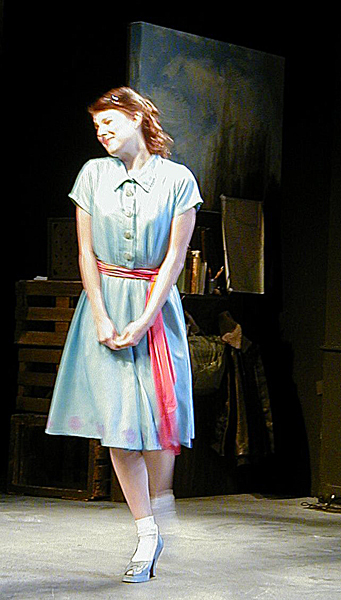 A play about the first World War II female pilots in the United States. 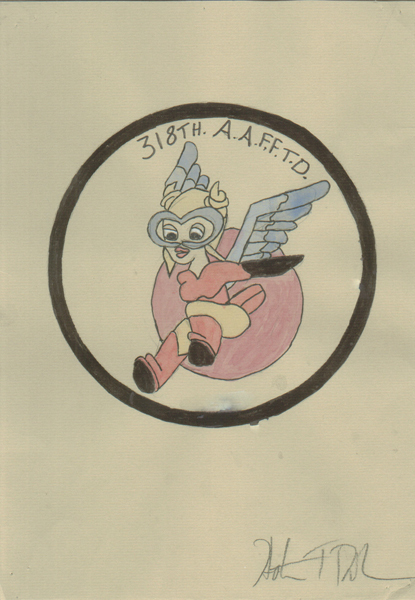 We had patches made that were inspired by the original Disney design. 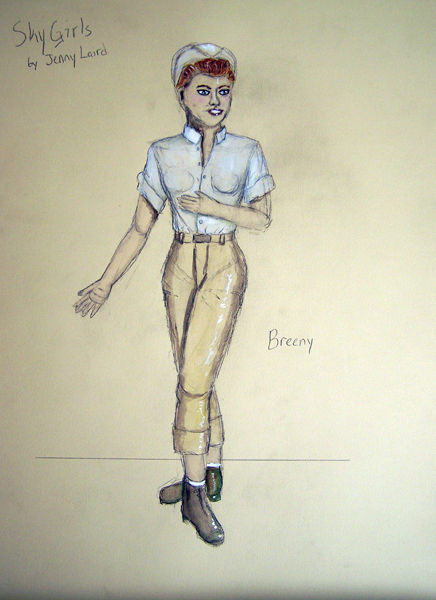 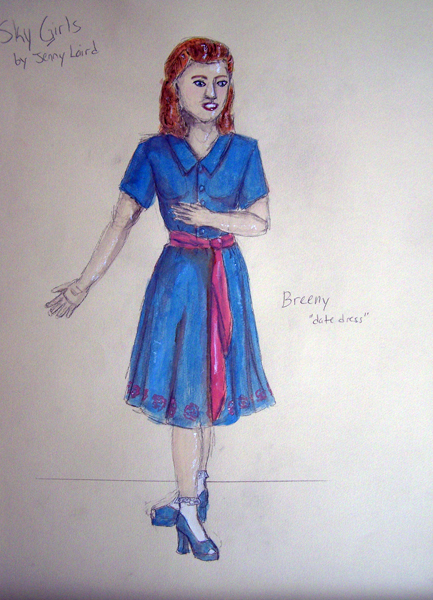 The costumes were all very neutral, except for Breeny's date dress, which represented a moment of hope and brightness in the lives of the girls.